Astrophotos: 2013 Astronomy Photographer of the Year Awards. 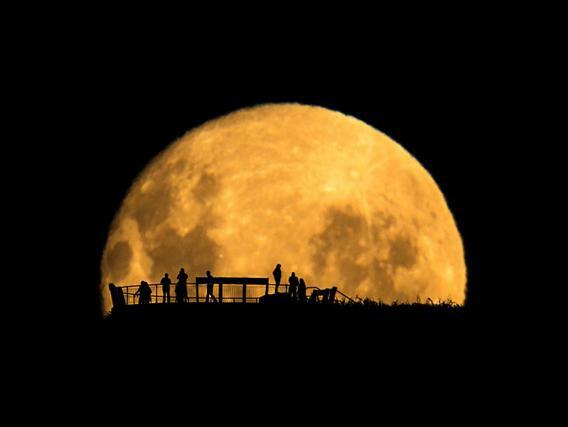 Every year, the Royal Observatory in Greenwich holds a contest for the best astrophotos. They have several categories, including Deep Space, Earth and Space, and Our Solar System. This year’s winners are, as always, stunning. And, if you’re a regular BA reader, some of the names will be familiar, too! 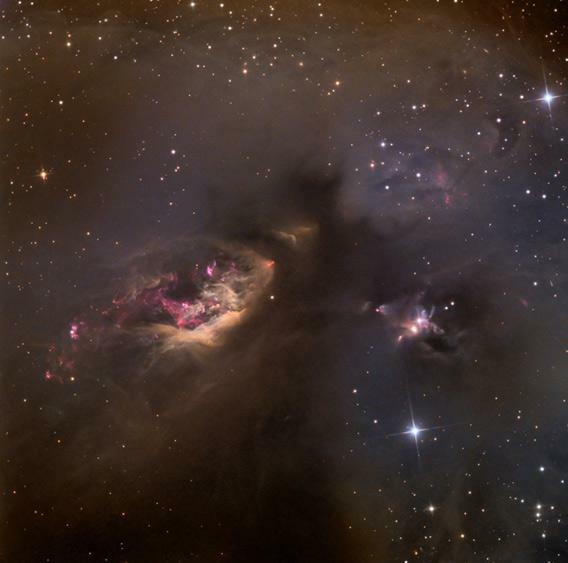 Sh2-239, a young star in the throes of birth. The star itself is hidden in thick layers of dust, but it’s blowing out huge jets of gas that form the structure you see here. Adam, of course, is featured on my blog all the time, and in fact I wrote about this very image (including what’s what in it as well). The Moon rises behind shadowy onlookers. The People and Space runner-up was a shot by Ben Canales that’s one of my favorite photos of all time. I won’t spoil it; go here and see. In fact, I won’t belabor all the amazing pictures here. Just go to the Royal Museums website and look at them all. I promise you, it’s time very, very well spent.